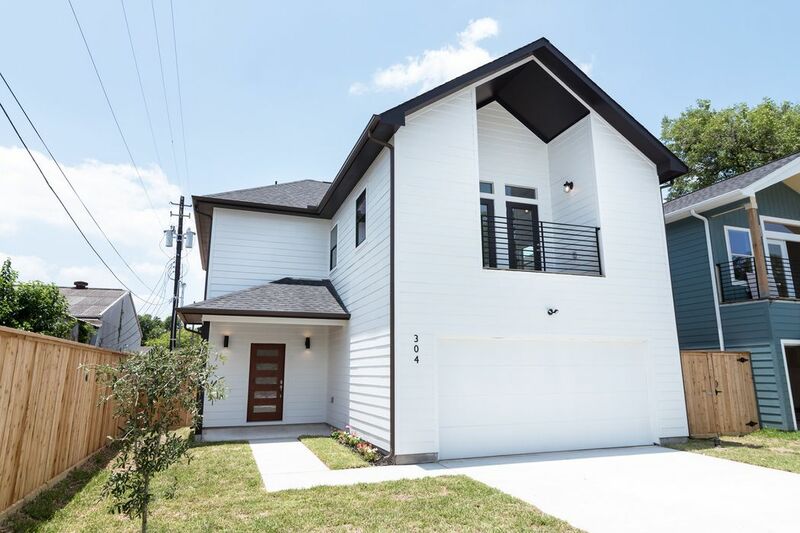 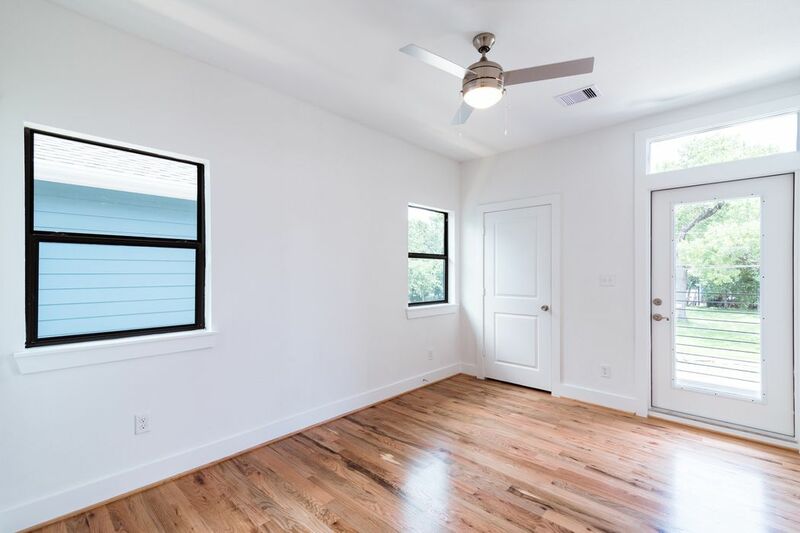 304 Bryan Street, Houston, TX 77011 | Martha Turner Sotheby's International Realty, Inc.
$379,900 3 Bedrooms2 Full / 1 Partial Baths1,930 sq. 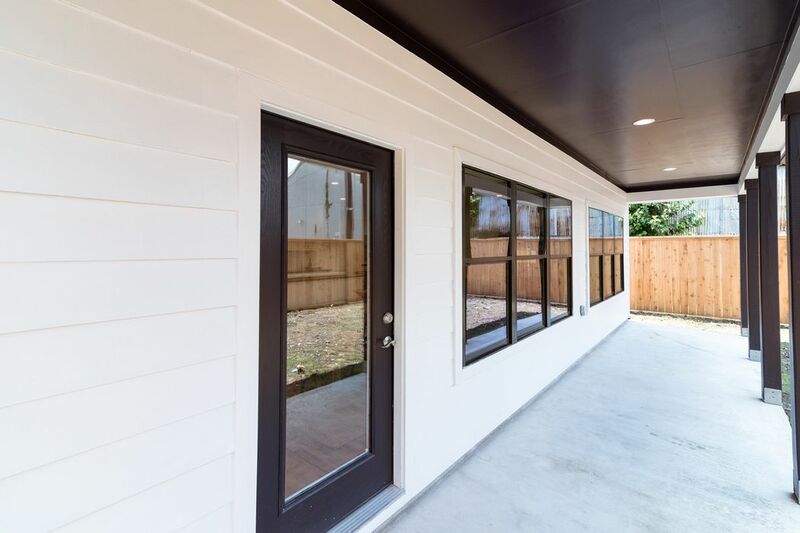 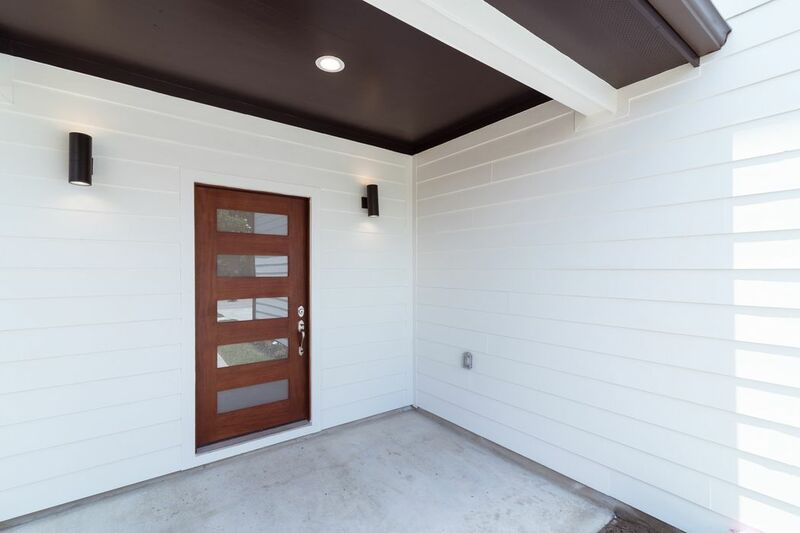 ft.
Modern contemporary-style new construction by Refuge Development. 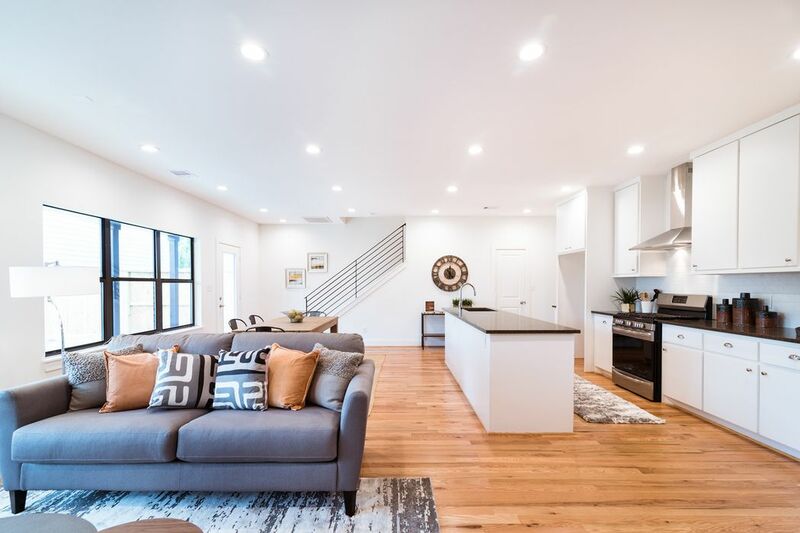 Sleek, clean lines and an open floor plan make this home the ideal palette for custom designer touches. 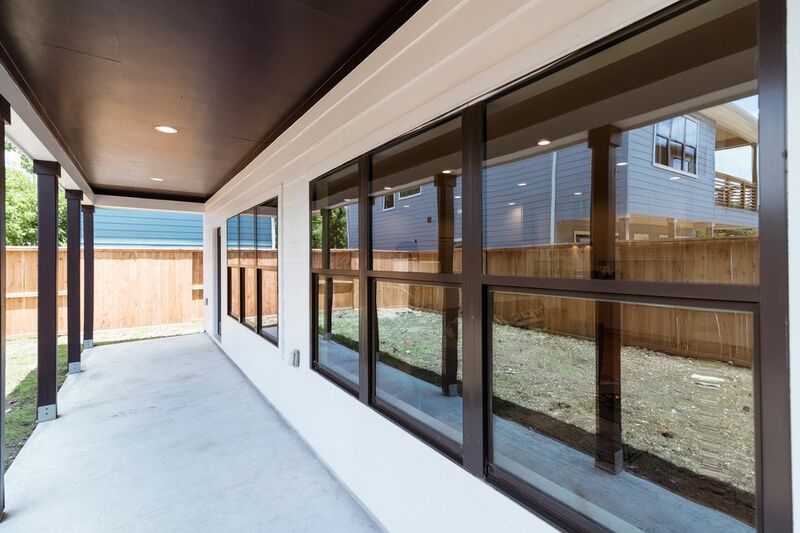 An expansive back porch off the living area is perfect for relaxing. 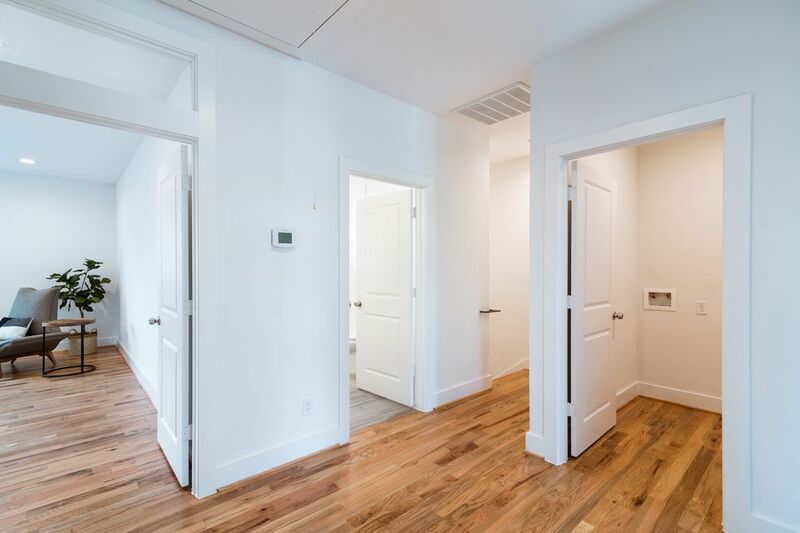 The secondary bedrooms upstairs are both open to the balcony in front, allowing the outdoors to shine in. 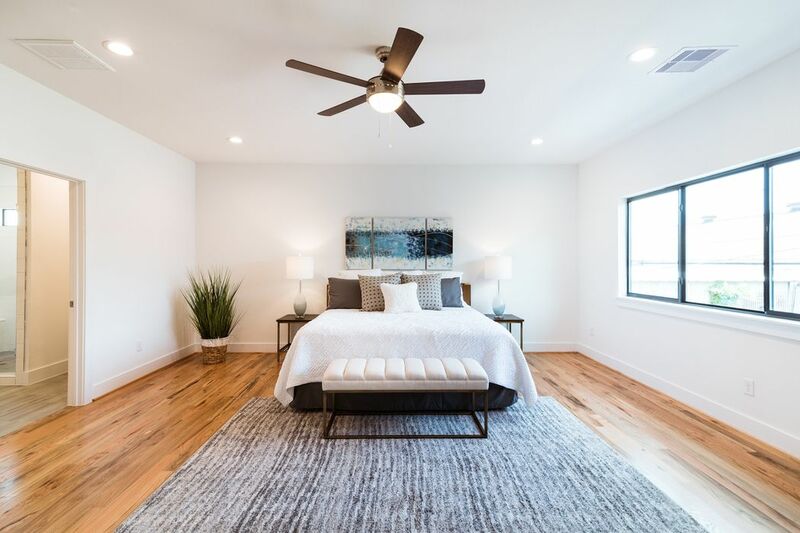 Spacious master suite. 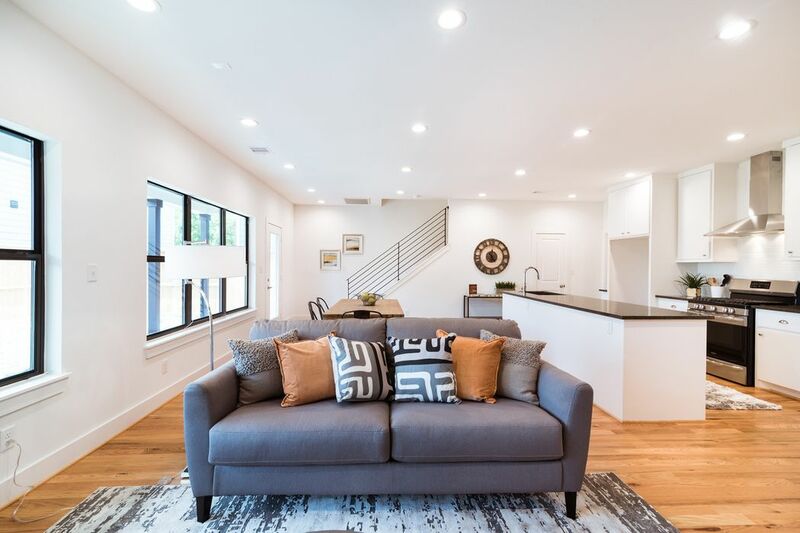 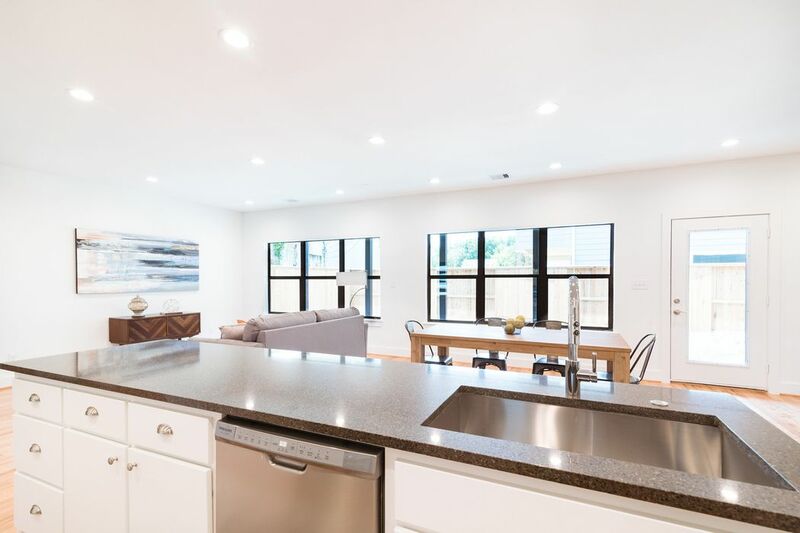 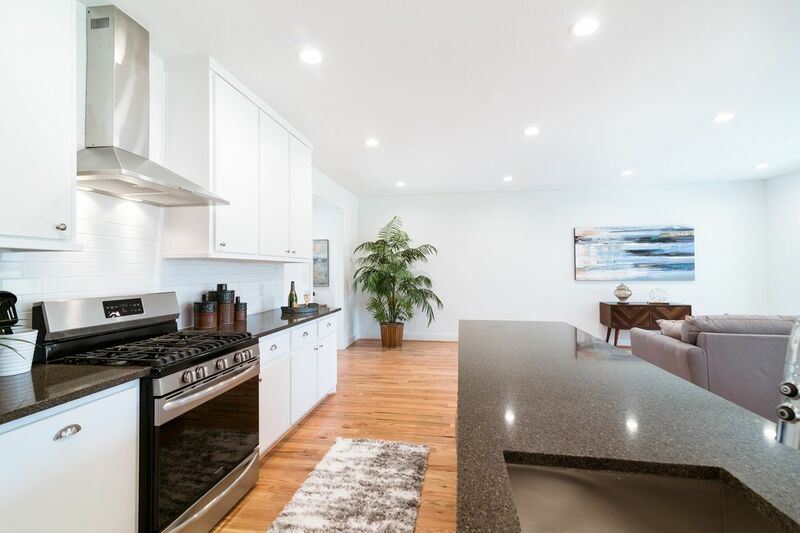 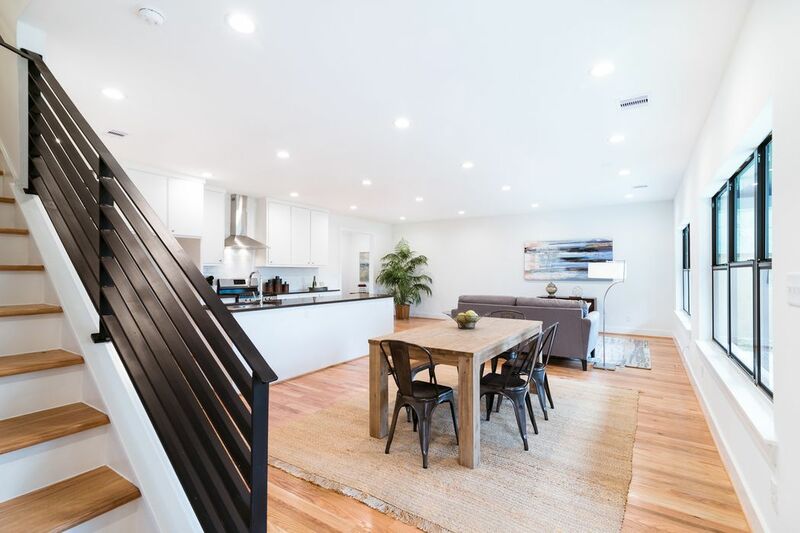 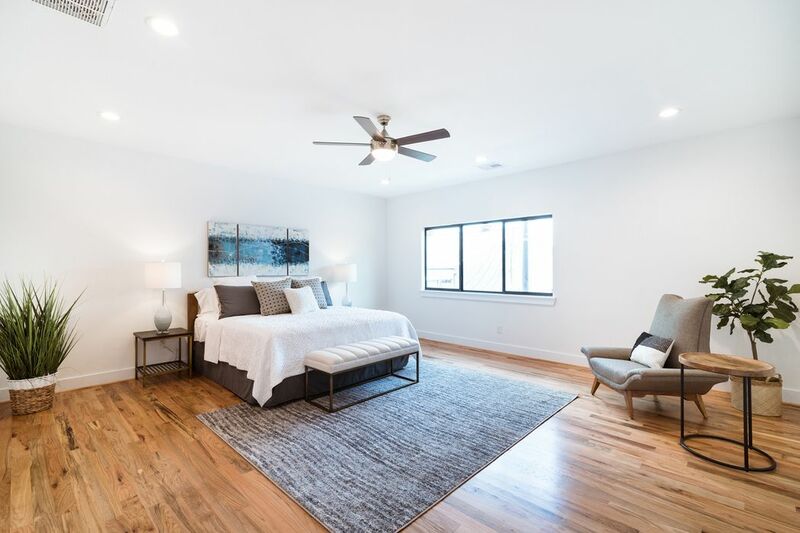 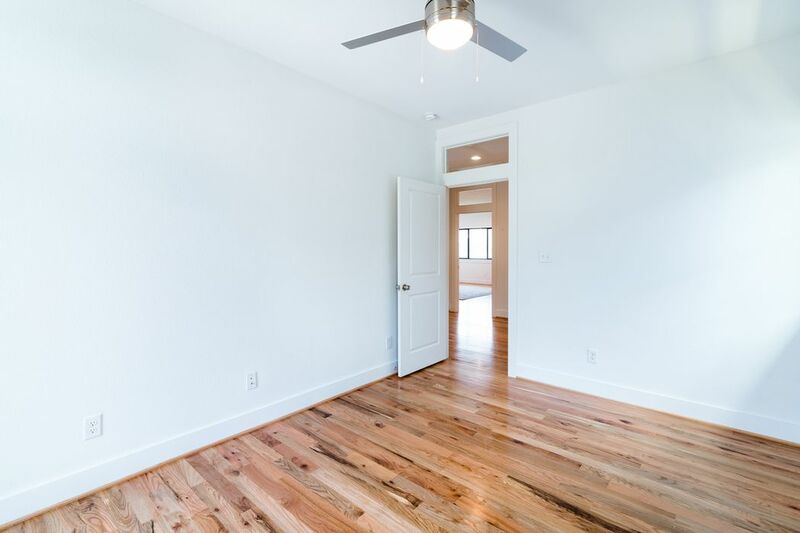 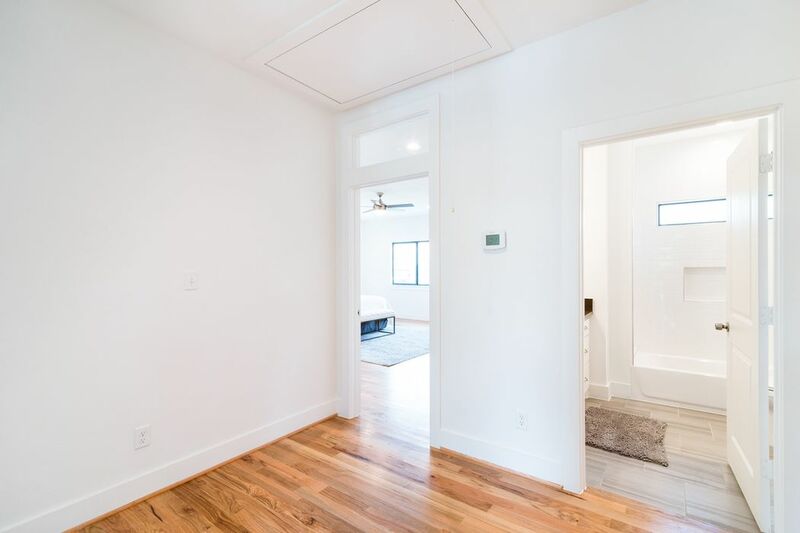 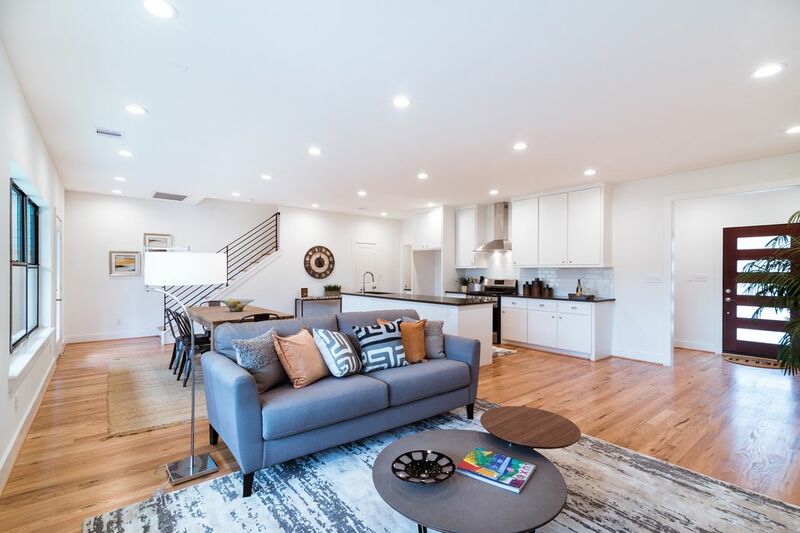 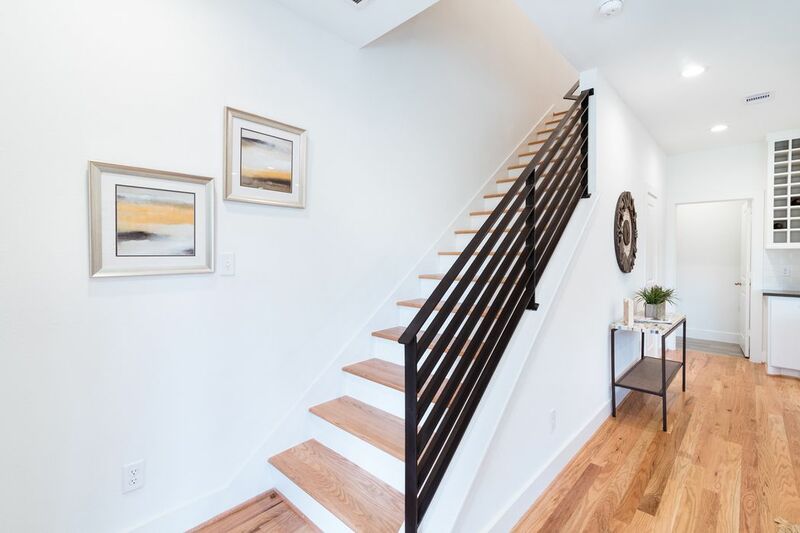 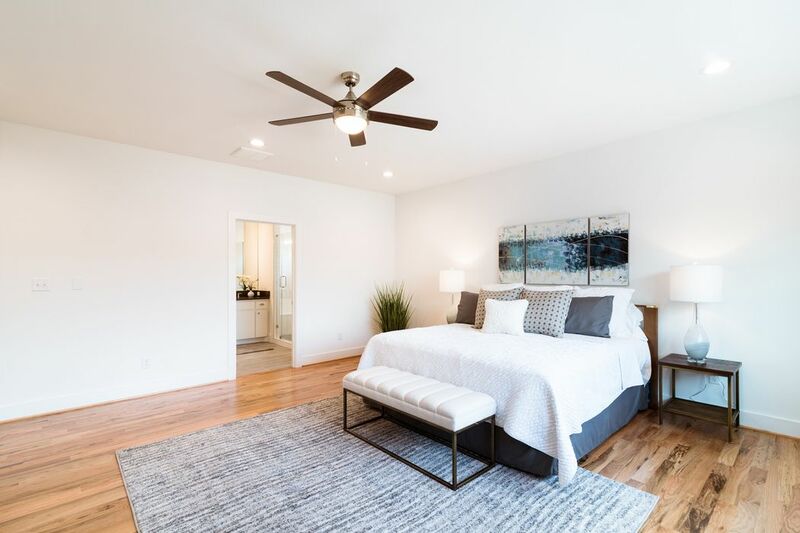 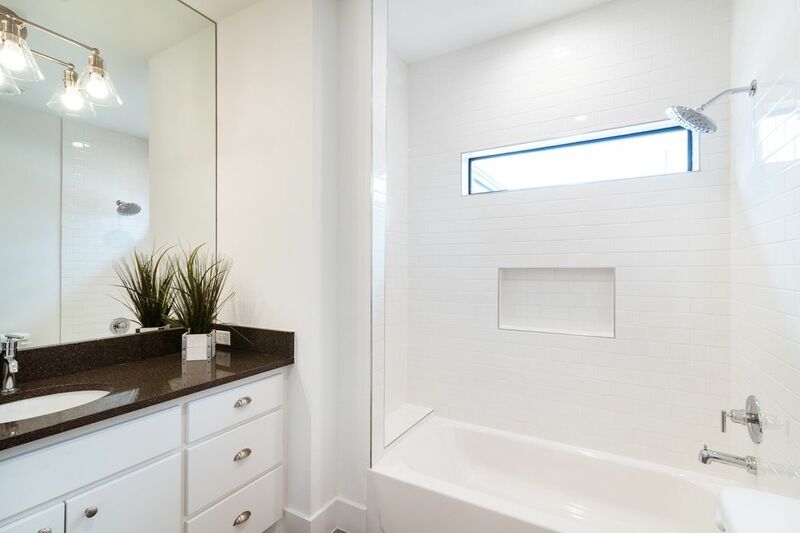 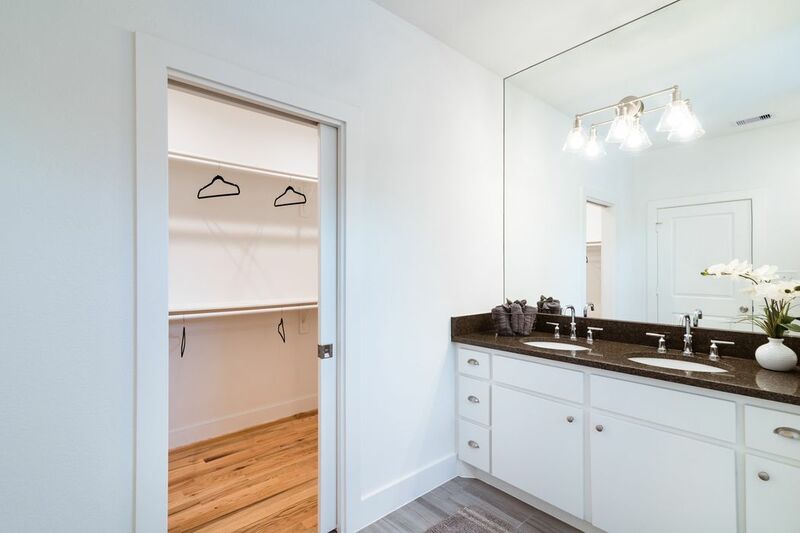 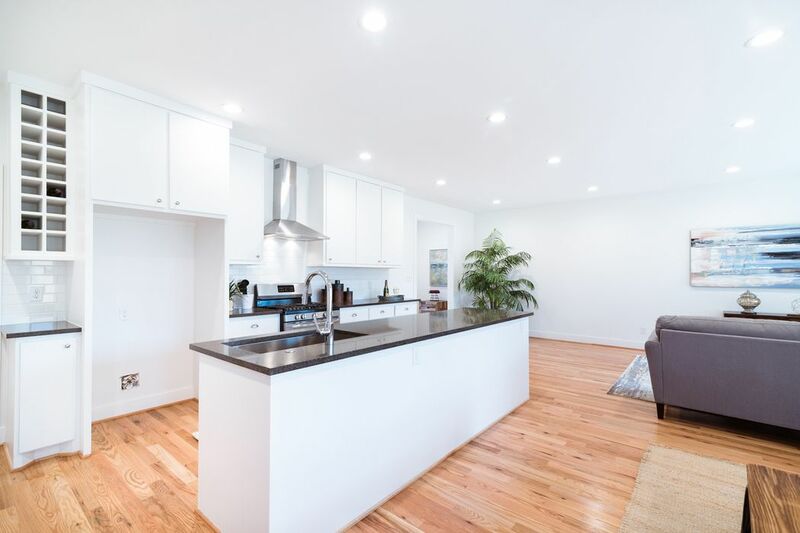 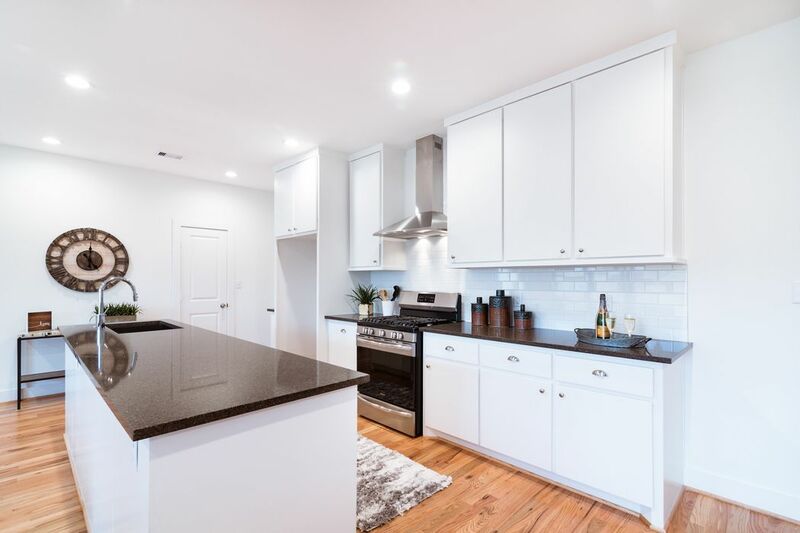 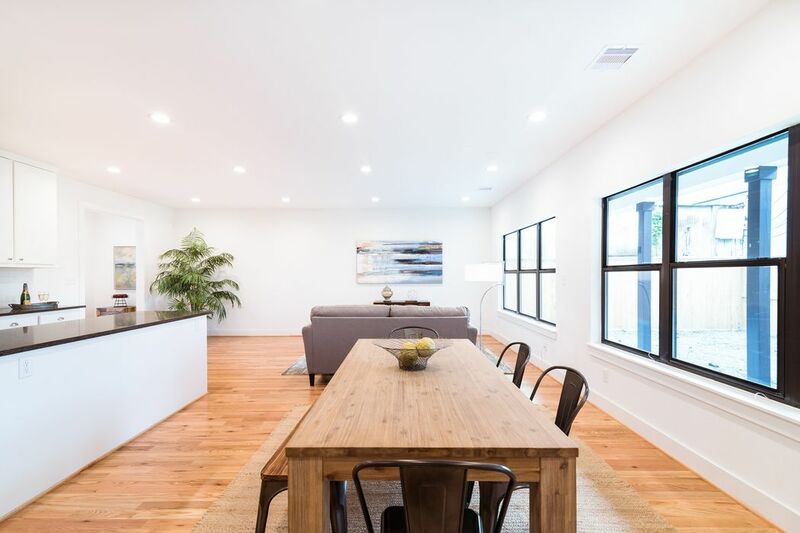 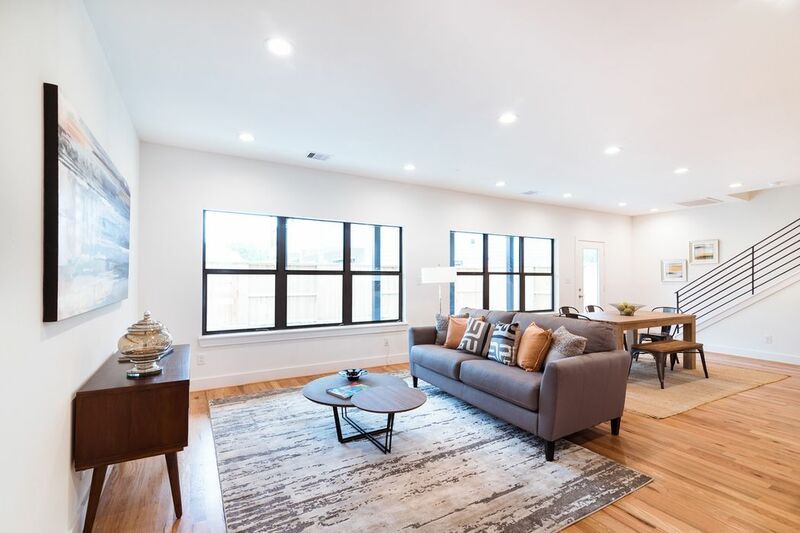 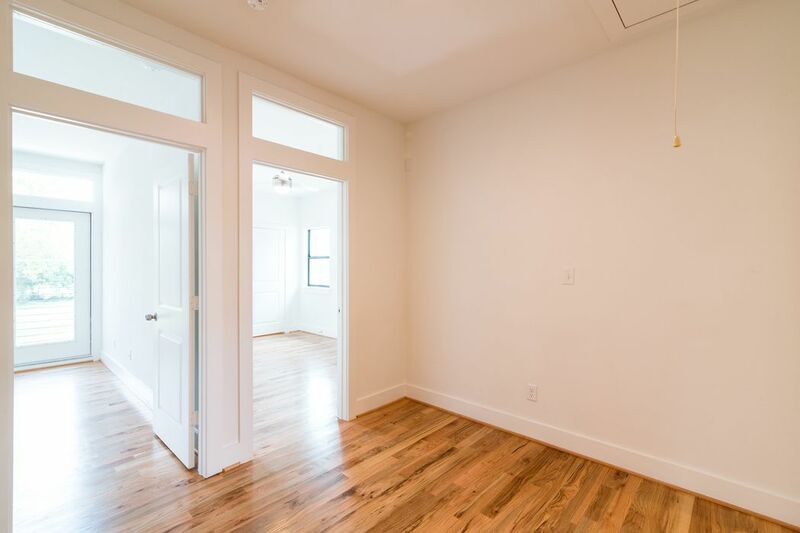 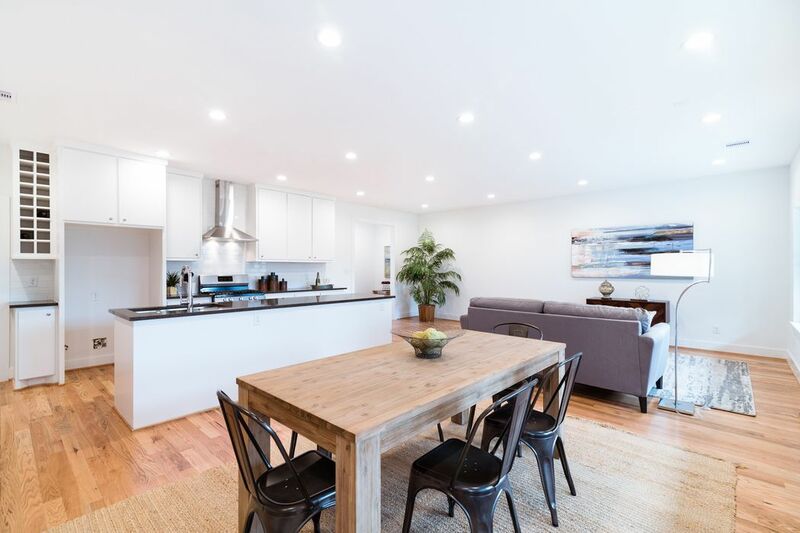 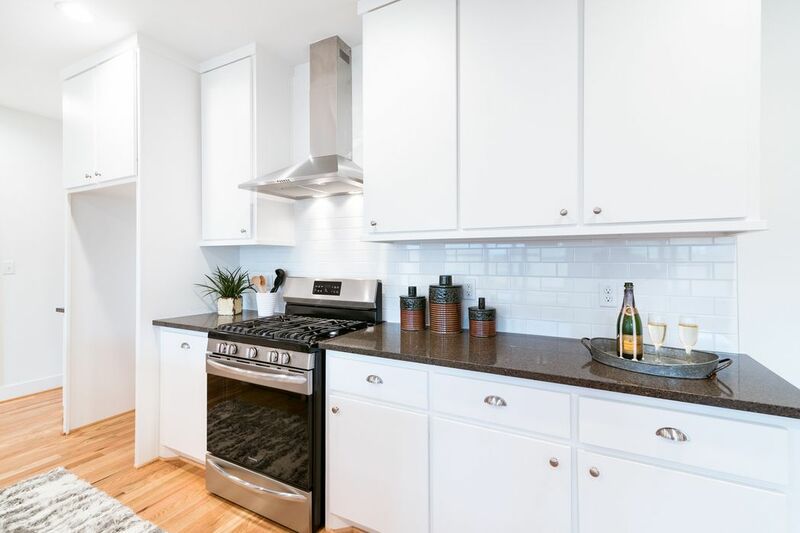 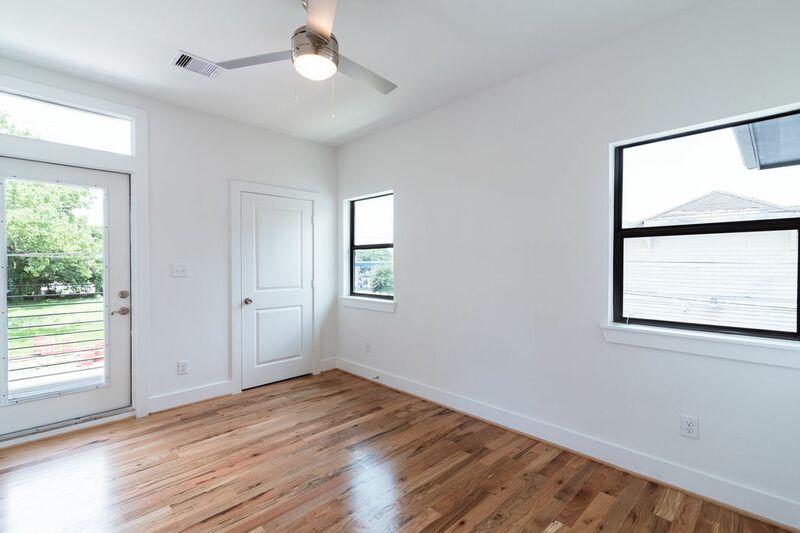 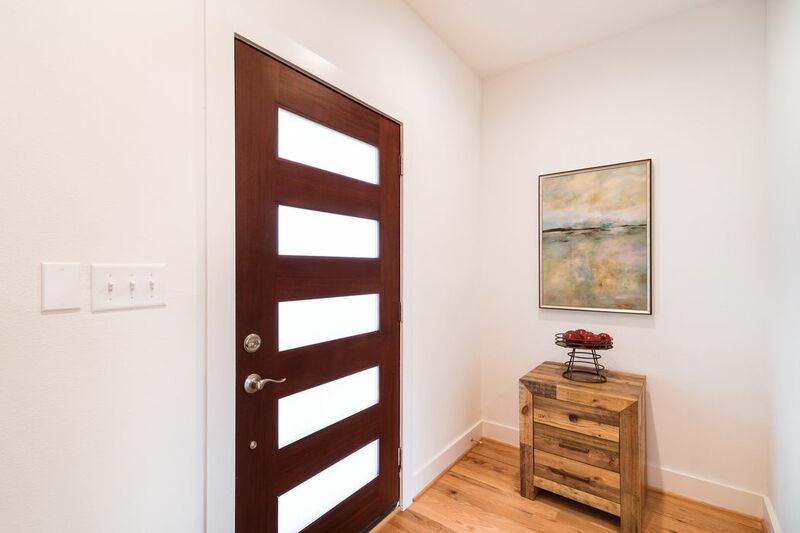 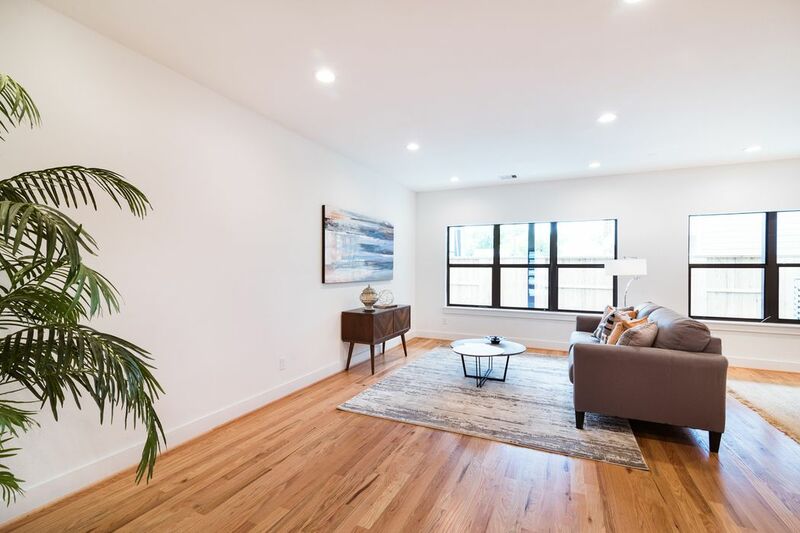 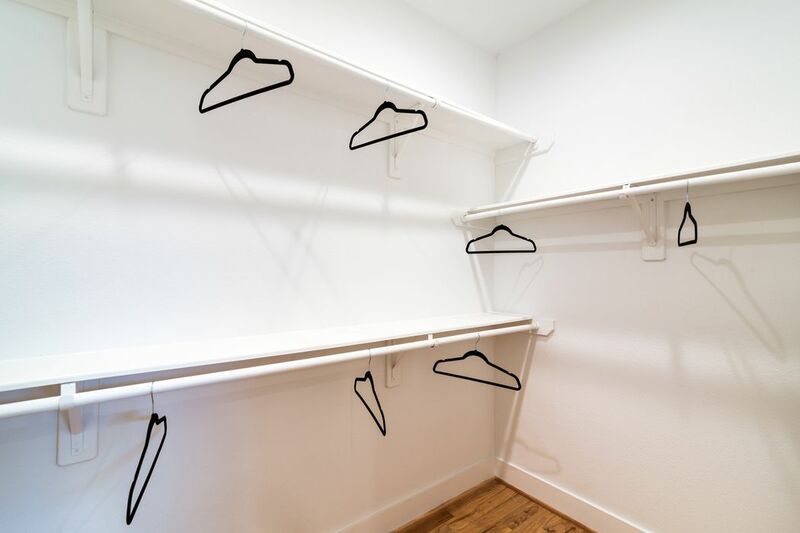 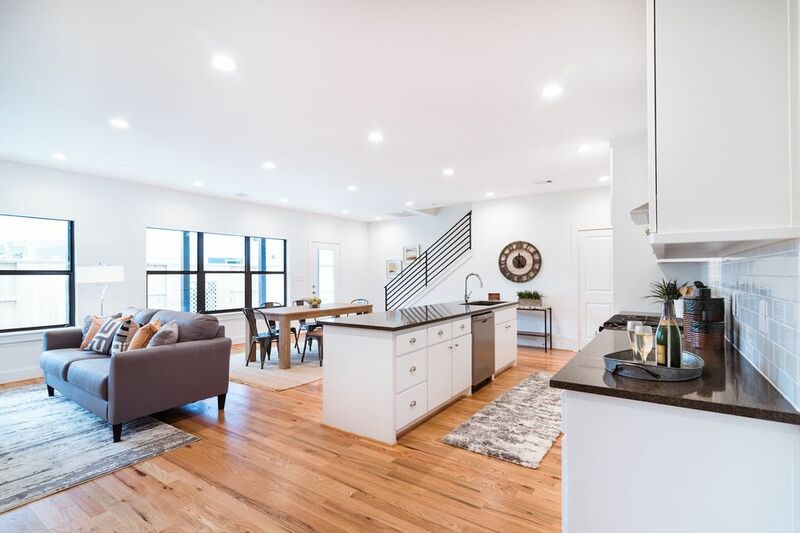 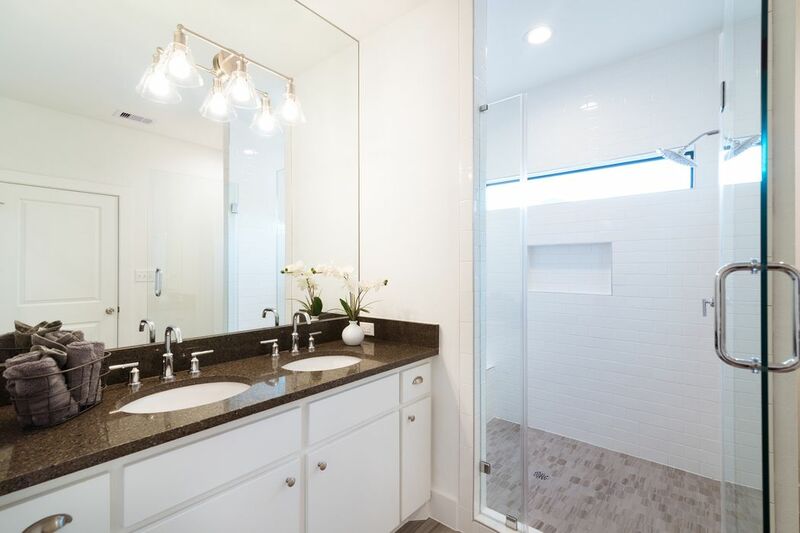 Other amenities include hardwood flooring throughout, quartz countertops, custom cabinetry, soaring ceilings, ribbon windows, wrought iron railings and large showers.